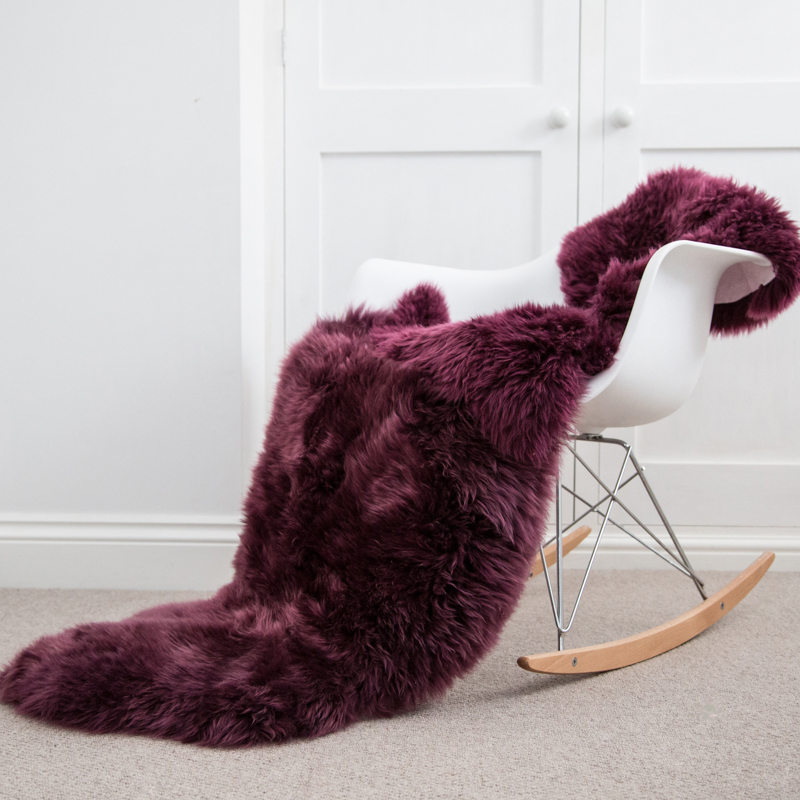 This stunning plum coloured rug has now been launched in a double size rug due to demand! This colour is simply stunning in any neutral interior and this larger size adds a cosy touch to any room. 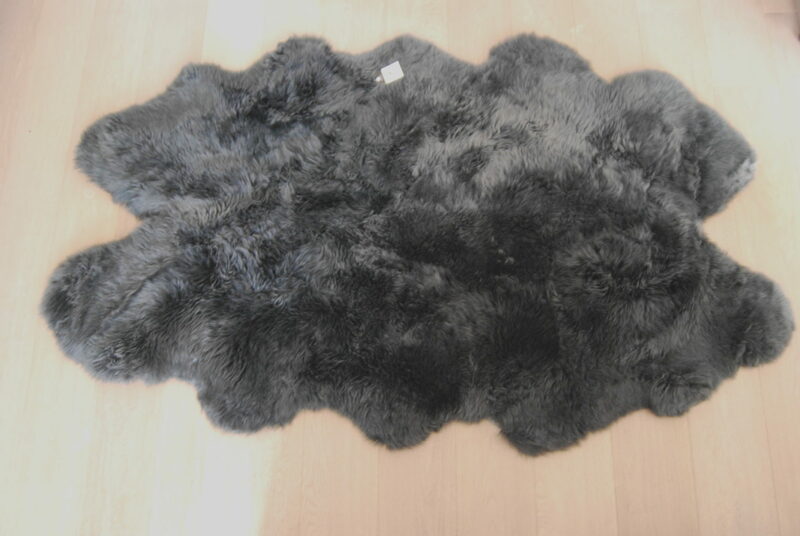 We’ve taken two single sheepskins and beautifully stitched them together on the reverse for a wonderfully long sheepskin rug. 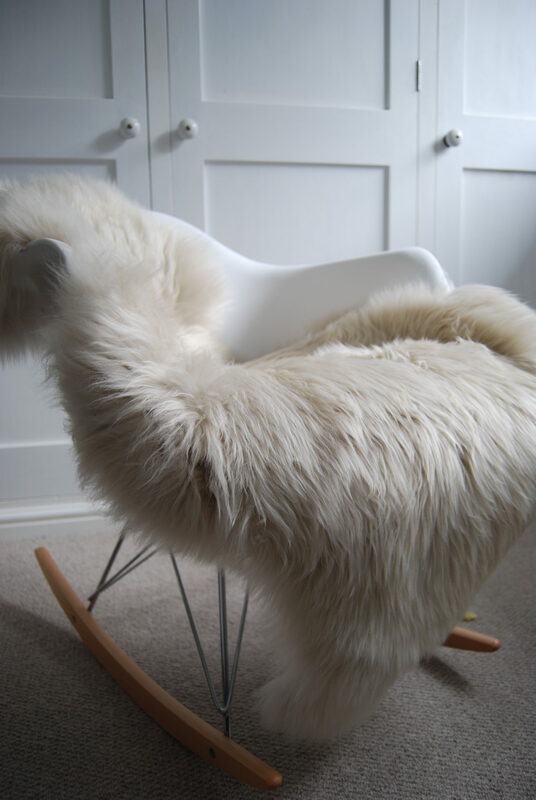 Our sheepskins are made from superior skins originating in Australia and New Zealand and hand finished in the UK. 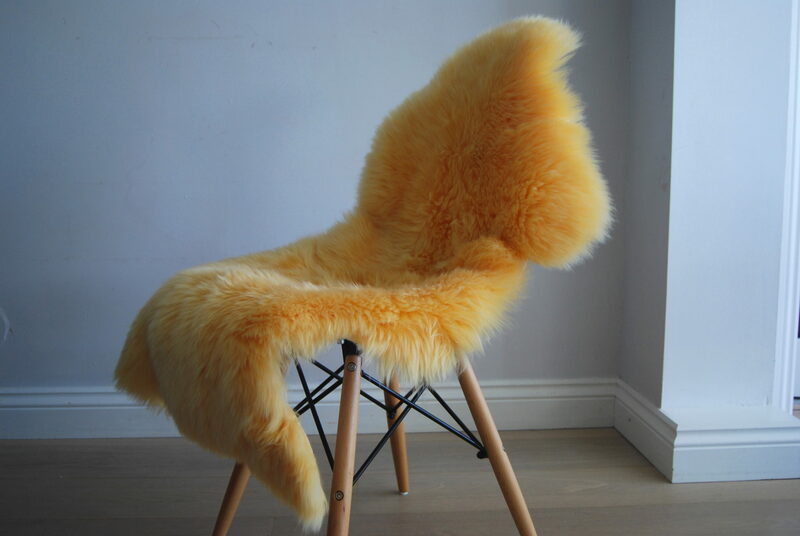 The fur length is lovely and long between 5-7cm and the dimensions of the rug are approx 70-80cm wide and 200-220 long from tips of fur. 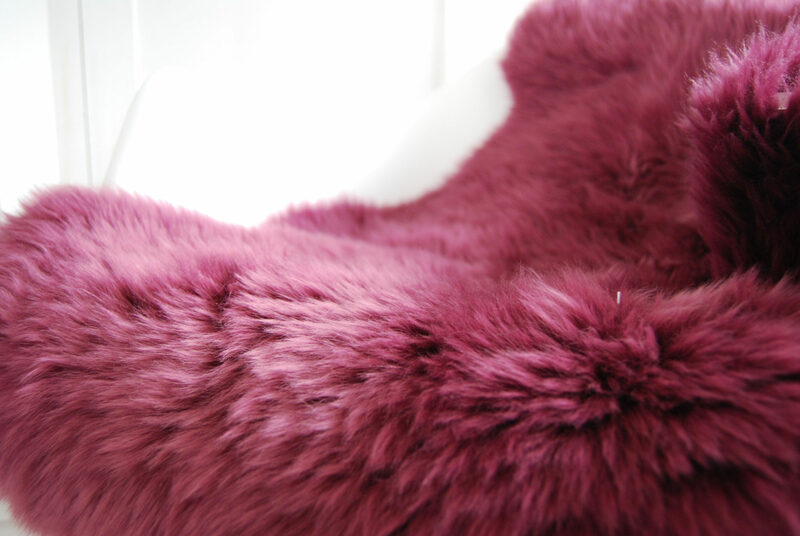 Be the first to review “Double Plum Sheepskin” Click here to cancel reply.